Will Smith just might be singing “Friend Like Me” in Disney’s upcoming live-action Aladdin film, according to Deadline. The screen star is in discussions to take on the role of the Genie, embodied in the animated film by Robin Williams and originated in the Broadway musical to Tony-winning effect by James Monroe Iglehart. As previously reported, Guy Ritchie looks likely to direct. 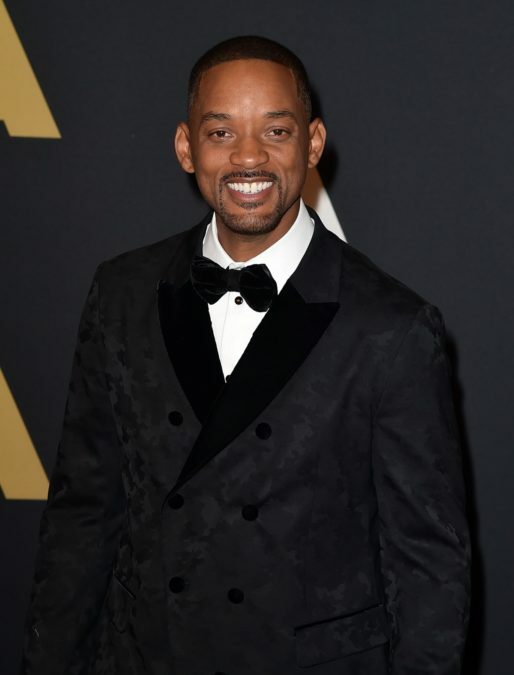 Genie would be a great fit for Oscar nominee Smith, whose career began as rapper The Fresh Prince. John August has adapted the script of the 1992 animated film that follows Princess Jasmine and the young Aladdin after he finds a magic lamp and discovers a Genie inside, who grants him three wishes. The film plans to cast the roles of Aladdin and Jasmine through an open-casting-call process. Filming is set to begin filming in July to wrap in early 2018. Directed and choreographed by Casey Nicholaw, the stage adaptation of Aladdin plays at Broadway's New Amsterdam Theatre, currently starring Joshua Dela Cruz as Aladdin, Courtney Reed as Jasmine, Major Attaway as the Genie and Jonathan Freeman as Jafar.